Circuit of The Americas announced today that North America’s top open-wheel racing series, IndyCar, will join Formula 1, World Rallycross and Pirelli World Challenge in showcasing this state-of-the-art motor sports facility. The IndyCar Series will make its Austin debut March 22-24, 2019. The event will be the second race of the series’ schedule and will include the stars comprising the iconic Indianapolis 500. Drivers expected to compete include four-time IndyCar Series champions Scott Dixon and Sebastien Bourdais, plus Indianapolis 500 winners Alexander Rossi, Tony Kanaan, Will Power, Takuma Sato and Ryan Hunter-Reay, a native Texan. Dixon also is an Indianapolis 500 winner. The greatest Texan racer of them all – A.J. Foyt – fields a two-car team that currently employs Kanaan and series rookie Matheus Leist. Third-generation drivers Graham Rahal and Marco Andretti also will be top contenders to watch. Foyt is the career leader in IndyCar race wins with 67. Mario Andretti is second with 52 and Dixon is third with 44. Among pole winners, Andretti leads with 67. Foyt and Power are tied for second with 53. 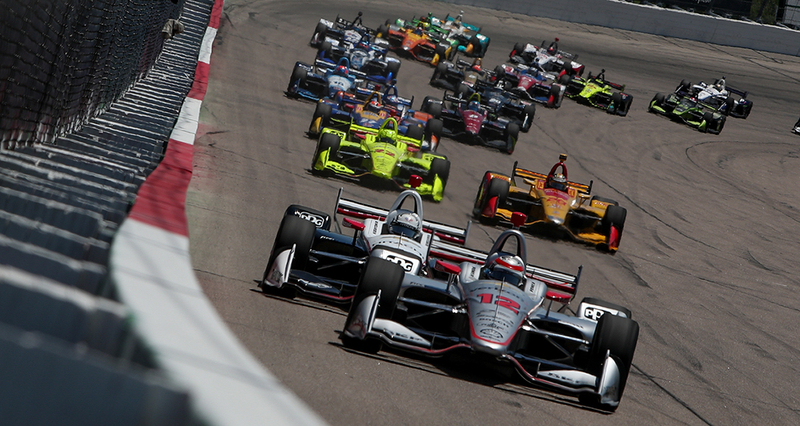 Next year’s IndyCar Series schedule begins March 10 with a street race in St. Petersburg, Florida. The 103rd Indianapolis 500, with an expected crowd in excess of 300,000, will be held May 26. All 17 races will air on NBC properties. Specific channels and air times will be finalized later this month, but eight races are slotted for network television (NBC); the rest will be on NBCSN. Indy cars are powered by Chevrolet and Honda, using similarly built Dallara chassis and two different specifications of Firestone tires. Joining IndyCar in this exciting COTA weekend will be the Road to Indy Program, which includes Indy Lights, Pro Mazda, and the USF2000 series. Circuit of The Americas is the only purpose-built Grand Prix facility in the United States designed for all classes of racing. The 3.4-mile racetrack hosts the world’s most prestigious sporting events, including the Formula 1 United States Grand Prix, MotoGP Red Bull Grand Prix of The Americas, FIA World Rallycross and Pirelli World Challenge as well as world-renowned concerts, music festivals, driving experiences and opportunities for track rentals.